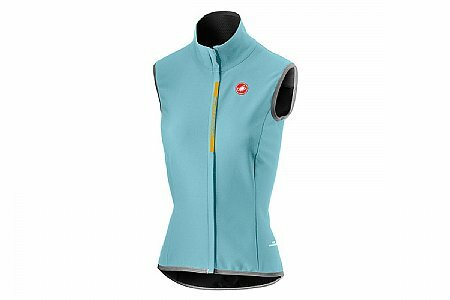 I layer this vest under a jacket now that it's winter or over a jersey with arm warmers in fallspring. The wind block was what I needed. I like free arms because I'm usually too hot with multiple layers of long sleeves. Nano Flex is the bomb. Flexible, windproof, light. Easy zipper.